Will Verizon iPhone 4 beat the iPhone? I think the generation that uses the iPhone most, is our kids generation. If you have kids you know exactly what I am talking about. You’ll be visiting with your friends, at a restaurant eating, or on a long trip in the car, or even at church and your kid seems like the loudest, we all go in such moments, and we want something to keep them occupied. Thank God for the iPhone and the iPod touch. I tried to see out of the tons of apps I downloaded which ones are the ones my kids play the most, and thought I’s share them with you. 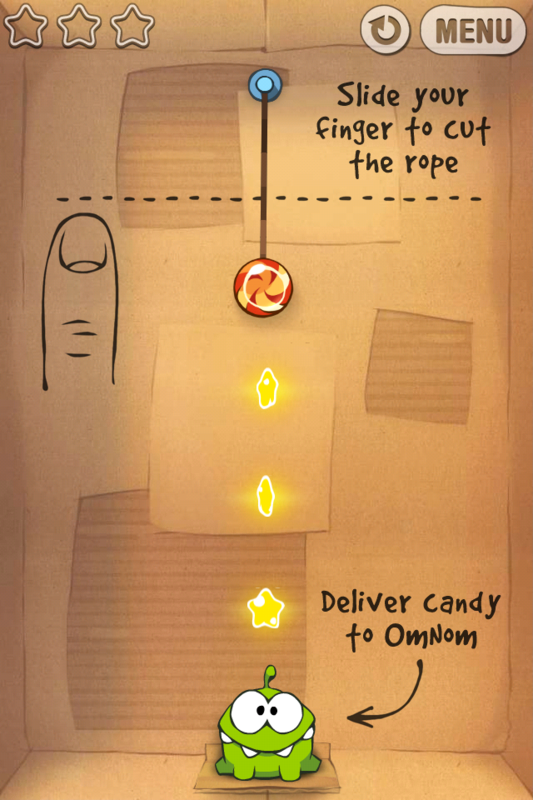 1- Cut the Rope lite: This is one the best applications to keep your kids occupied for a long time. They will be love feeding that Green Frog the candy hanging on the rope, the trick is how and when to cut the rope so the candy makes its way to the frog’s mouth. 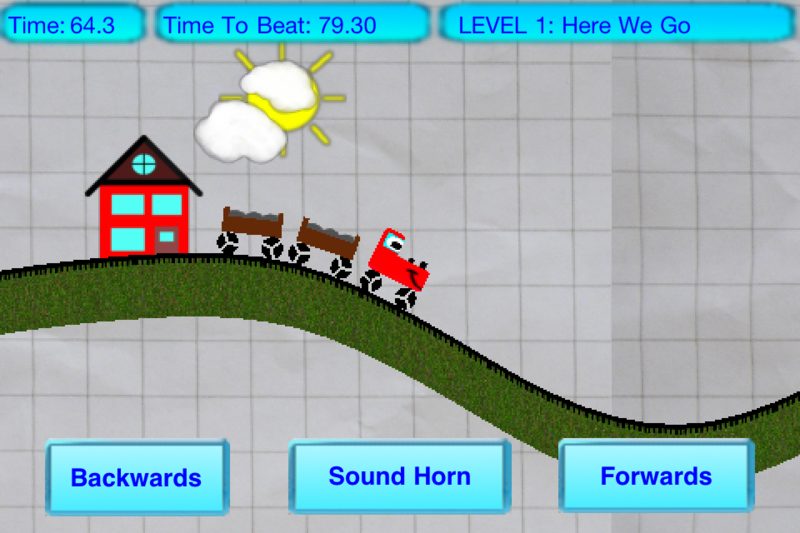 Helps building skills as well, through the outstanding physics, and the tricky levels combined with colorful visuals. 2- Fruit Ninja lite: Simple game yet very addictive. 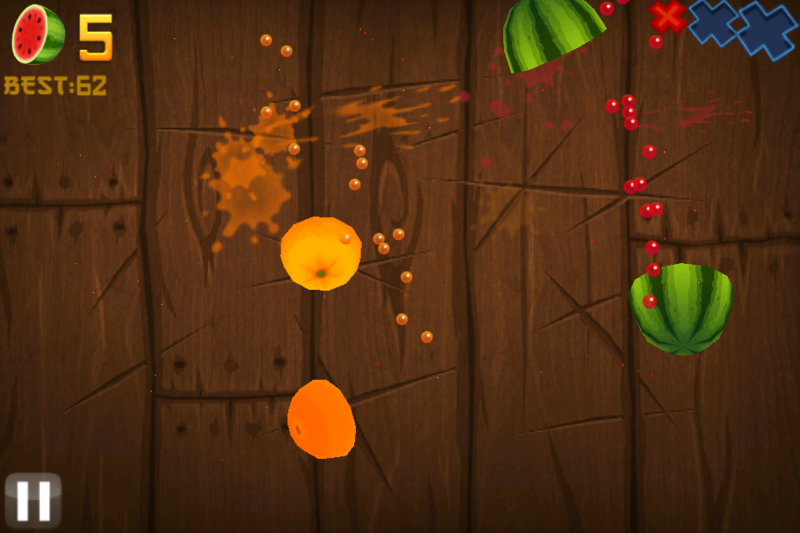 All you need to do is swipe the screen to deliciously slash and splatter fruit like a true ninja warrior. You can unlock new blades and different backgrounds. Very sharp graphics and colors. 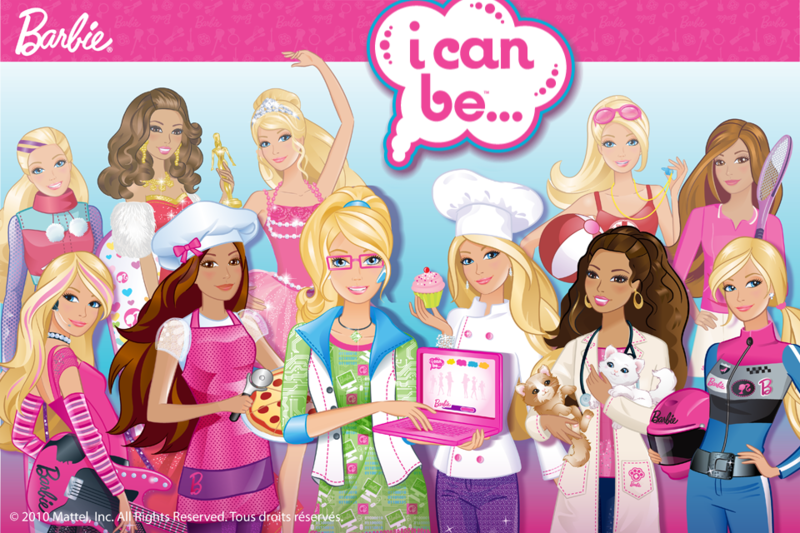 3- Barbie® I can be: If you have a girl she will fall in love with this application. Help Barbie make a Pizza, roll out the dough, layer on your favorite sauces and cheeses with just a rub of your finger. Add the toppings, including the frensh fries and pickles! Take the puppy to the Vet, brush her fur, put bandages, and make the puppy happy! Visit the BAkery and make some delectable cupcake, and decorate them with lots of frosting and tasty toppings. 5- Doodle Buddy – Paint, Draw, Scribble, Sketch – it’s Addictive! This game can be for all ages, and replaces most of the papers and crayons and saves you all the frustration from cleaning after your kids, and washing the walls, the doors and all the surfaces they are not supposed to draw on. Finger paint with your favorite colors and drop in playful stamps. 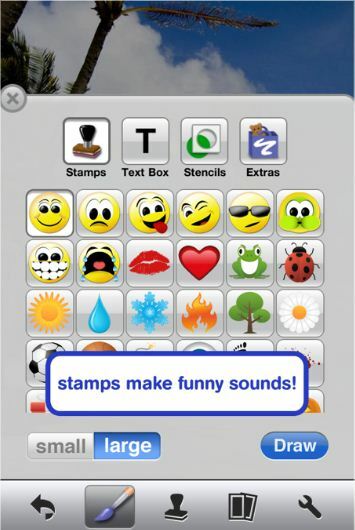 the stamps are so much fun since each stamp make a sound of the character it represents. This was my simple list for today, hopefully it was useful to you and help you keep your kids or yourself occupied ! Thank you for stopping by, please subscribe and stay tuned, I will be posting more reviews in the future.